Like the preceding seasons of India's top professional football league, the 2018/19 edition of the I-League has been nothing short of a surprise. This year too, hopes were high that one of heavyweights East Bengal and Mohun Bagan would win the title, but the shift of power from traditional powerhouses continued. Chennai City FC won the championship on the final match-day with a 3-1 win over Minerva Punjab FC, the defending champions. They pipped East Bengal to the title by one point to lift the trophy. This was the 12th season of the I-League and could be the last lap of the competition with a merger with the Indian Super League (ISL) on the cards if rumours are to be believed. 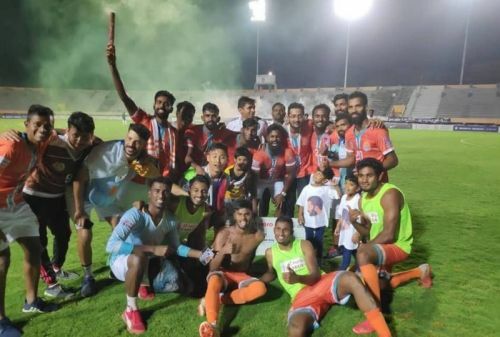 Despite winning their maiden league title, the mood in the Chennai City camp was seemingly low because they might have to play in the second tier of Indian football next season. The final match-day was a two-horse race between Chennai City and East Bengal FC, who haven't won the national league since 2003/04. With a whopping 303 goals in 110 matches, let’s take a look at some vital numbers and statistics from this edition. There were two supremely gifted foreign talents who ruled the scoring charts this year. Trinidad and Tobago international Willis Plaza and Uruguay-born Spanish professional Pedro Manzi both scored 21 goals apiece, sharing the Golden Boot in the process. Manzi's form has been one of the highlights for Chennai City FC's late surge. Among domestic players, East Bengal's Jobby Justin finished the season with nine goals, followed by his teammate Laldanmawia Ralte with eight goals. Spanish recruit Nestor Gordillo has been one of the mainstays of Chennai City FC, and has taken the I-League by storm. Having scored eight goals and created another nine, he definitely played a pivotal role in his team's dream run and is arguably the best overseas player on board. Gambia International and Churchill Brothers midfielder Dawdy Ceesay also enjoyed a good run to share the prize with Gordillo. Lalrindika Ralte of East Bengal FC finished the season with 8 assists, the most by a domestic player. The 2017/18 I-League 2nd Division champions Real Kashmir FC did more than survive the challenges of top division football. They finished third and had the meanest defence in the league with only 14 goals conceded. 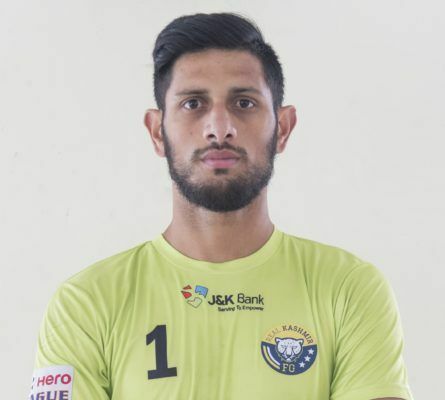 This can be credited to the 24-year-old UP-born goalkeeper Bilal Khan, who is on loan from FC Pune City. The 6-ft-5 keeper has the most number of clean sheets in the league with 9. If he continues his excellent form, an Indian cap is not far away. There was an overall increase in stadium attendance with an average of 10,223. 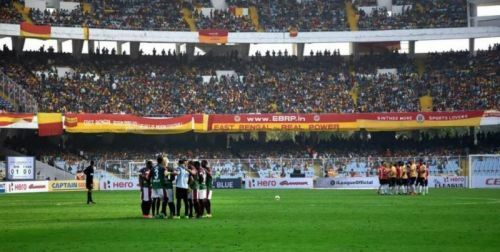 East Bengal FC had the highest attendance with 64,867 at Salt Lake Stadium, Kolkata, for the Kolkata Derby against Mohun Bagan and their average was 27,270. The Indian Arrows had the least with a low of 100 and on 1,640 average. Mohun Bagan came in a close second with 62,628 (also during Kolkata Derby), with an average attendance of 17,649. Down south, Gokulam Kerala enjoyed a steady attendance. NEROCA FC boasted the best attendance in the North-East with an average of 19,139. 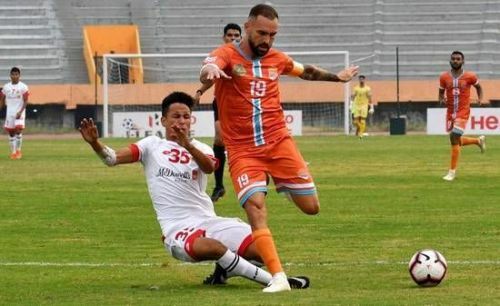 The Shillong-based club finished bottom of the league after eight fruitful years in the top division, with just three wins - the least in the league along with Gokulam Kerala FC - and the 15 defeats, the most in the league. They also conceded the most number of goals - 56. Before the heroics of Aizwal and NEROCA caught our eye, it was Lajong that represented North-East football.